News this week from Aston Martin, Bentley, BMW, Hyundai, Kia, Škoda and Vauxhall. 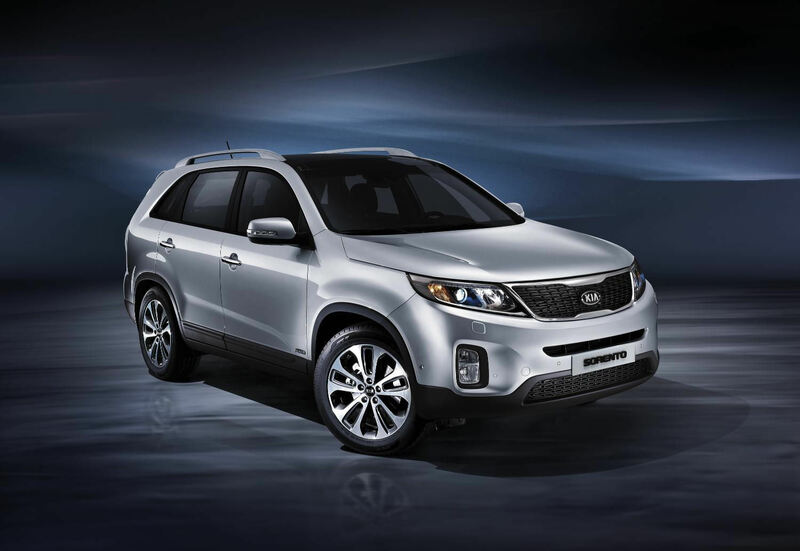 Kia has facelifted its popular Sorento range of SUVs for 2013. The bodywork has been enhanced by revised lights front and rear, new bumpers at either end and on the inside, new LCD displays, centre console and soft touch plastics. There are also mechanical enhancements with improved powertrains and revised chassis settings to improve the Sorento’s ride quality. UK specifications will be confirmed in the autumn. 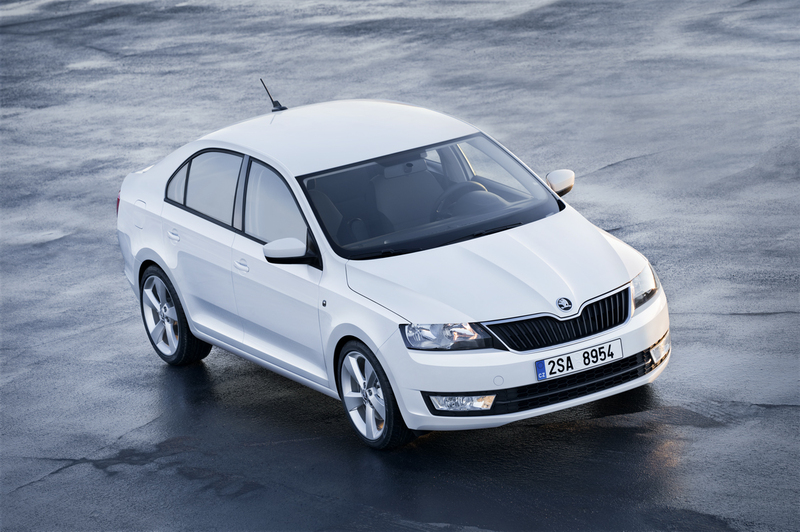 The all-new Škoda Rapid has been revealed in the form of a new saloon to slot between the Fabia and Octavia. Rapid continues the brand’s new styling theme introduced with the Citigo. The Czech marque promises class leading interior space with the new Rapid which will be formally revealed at the Paris motor show in September. 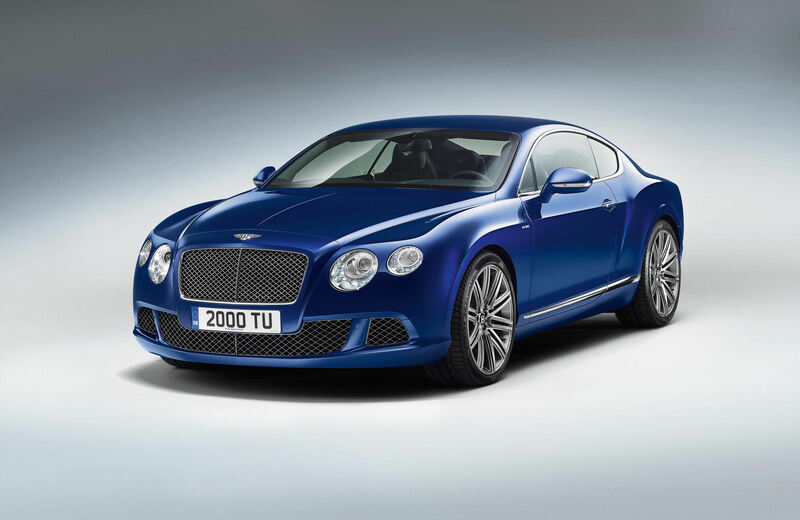 With 616bhp, Bentley has enveiled what has become its fastest ever car – the latest Continental GT Speed. The twin turbo W12 6.0-litre engine propels the Speed to 205mph. Unique chassis settings, a close ratio eight-speed gearbox and a Mulliner Driving Specification interior add to the transformation. The Continental GT Speed will be available from October. 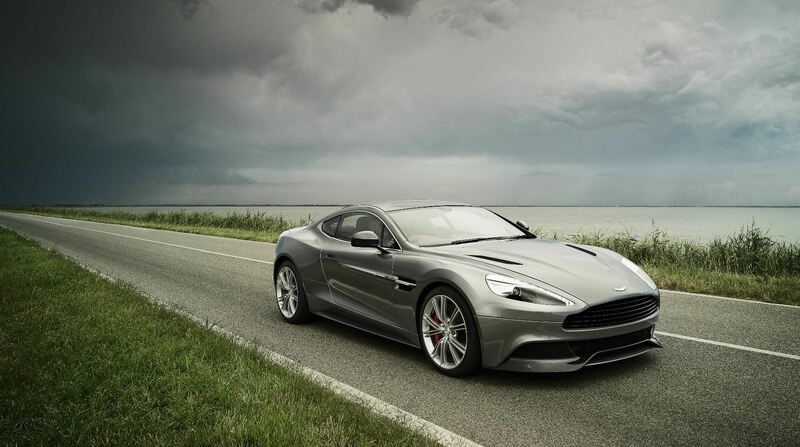 Replacing the DBS in the Aston Martin line-up is the new Vanquish. The familiar design language has been evolved, making it much curvier, with elongated side strakes and encompassing a rear aerofoil on the trailing edge of the boot. 565bhp is discharged from a naturally aspirated 6.0-litre V12 engine, allowing the Vanquish to hit 60mph in 4.1 seconds, before running on to a top speed of 183mph. Available as a 2- and 2+2-seater, the Vanquish will be available late 2012 from £189,995. BMW has announced a host of revisions and new models to its lineup. 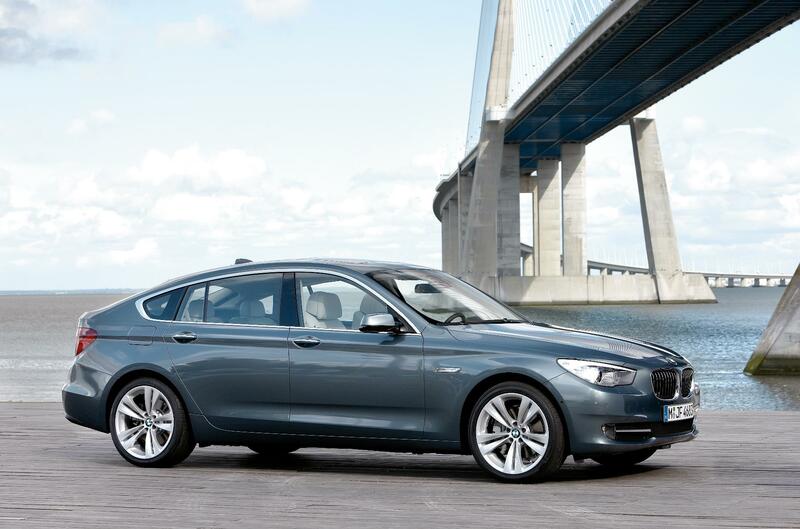 The 3 Series is about to be expanded with the 320i EfficientDynamics, 320i xDrive and ActiveHybrid 3. M Sport versions of the 3 Series range are also available to order. Engines have also been improved across the 5 Series range, which sees a new derivative of the Gran Turismo launched, the 520d GT. 5 Series Tourings also receive a standard power operated tailgate. Power is uprated on the 650i range too, to 449bhp. Just 500 examples of the Black Edition Vauxhall Corsa will be made available, in both 3- and 5-door guises. Powered by a 118bhp 1.4-litre turbo petrol engine, the Corsa Black will reach 121mph yet still return 51.4mpg and 129g/km of CO2. The Black’s makeover includes darkened windows ans lights, as well as a sporty body kit. Prices start at £15,995 for the 3-door Corsa Black. With styling similar to the i40 Tourer, Hyundai’s new i30 Tourer offers capacious carrying capacity in a smaller form. The cargo bay extends from an already impressive 528l but extends to 1642l with the rear seats tumbled. 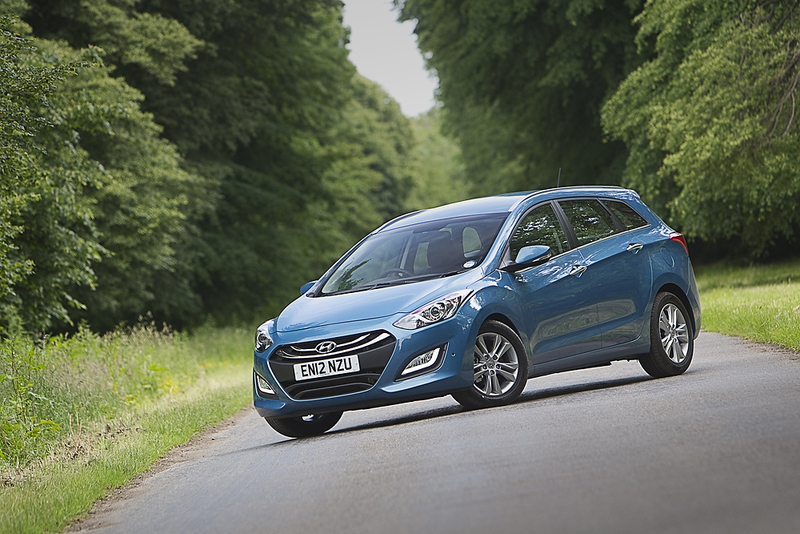 The Tourer range mirrors the i30 hatchback and starts at £16,195 for the 1.6 Classic.